Although the speculation inferring that Maurizio Sarri’s tenure as the head coach of Chelsea wasn’t as secure as he’d have liked has eased off, it hasn’t died down completely. Following another indifferent display, this time at the hands of Wolverhampton Wanderers, speculation that Chelsea are looking around for somebody else to take charge of affairs, next season, has appeared today. 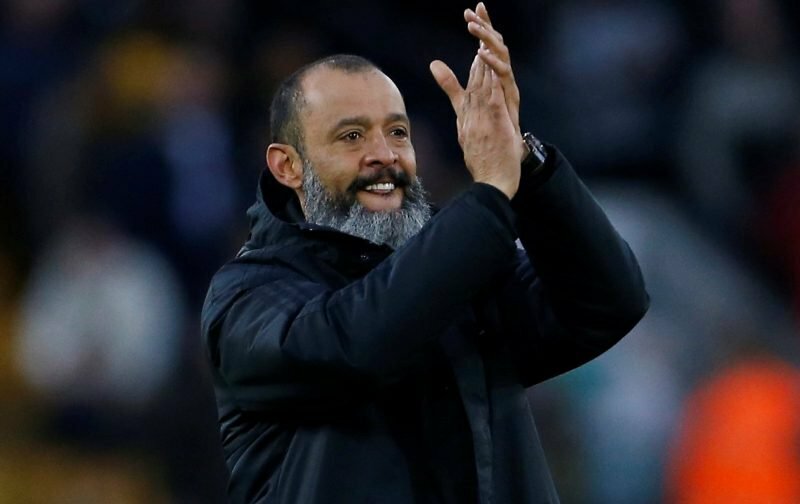 According to the news source, the Daily Star, Chelsea are looking at the very boss who frustrated Chelsea so much, on Sunday, the Wolverhampton Wanderers boss, Nuno Espirito Santo. According to our source, the 45-year-old has impressed the Chelsea hierarchy with the manner in which he guided Wolves to promotion, with their entertaining style of play and has then shown that he has the attributes to make an impression in the Premier League. Now whether this piece of speculation is built on any serious foundations remains to be seen, but what are your thoughts on Santo replacing Sarri? 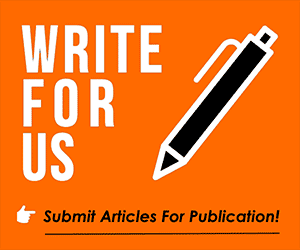 Please feel free to drop them into the comment facility beneath this article, it would be most appreciated.